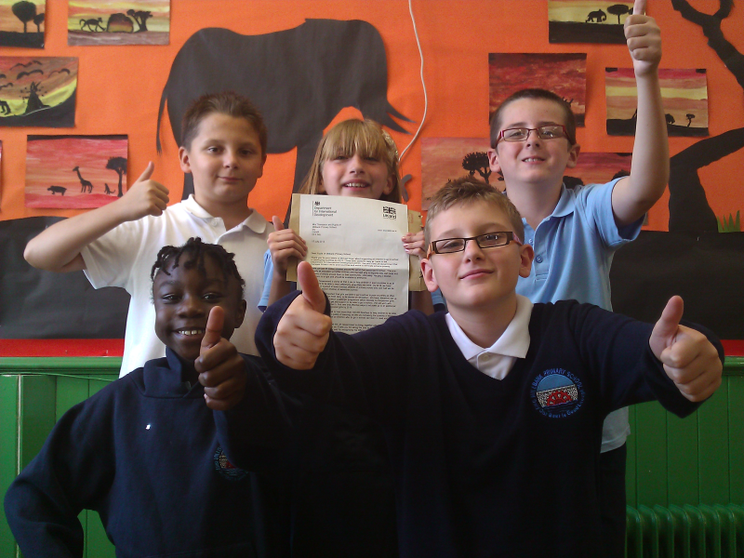 The children really enjoy getting letters and they were excited to return to school and find they could open the letter from the DFID. 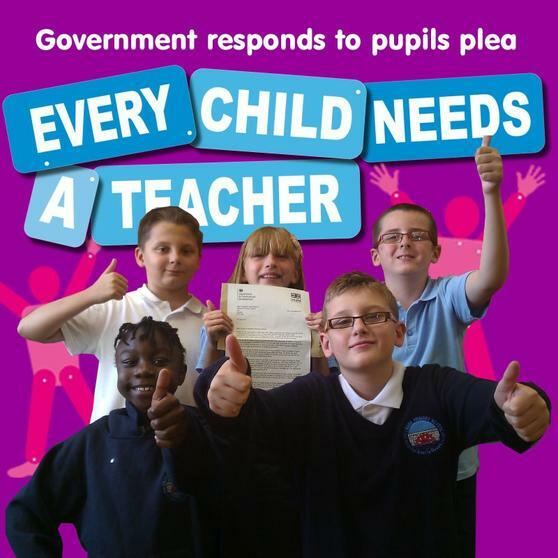 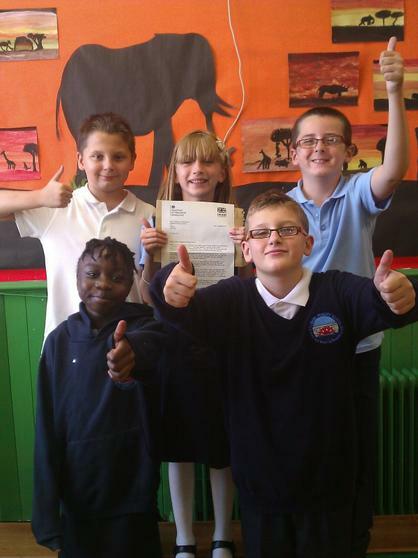 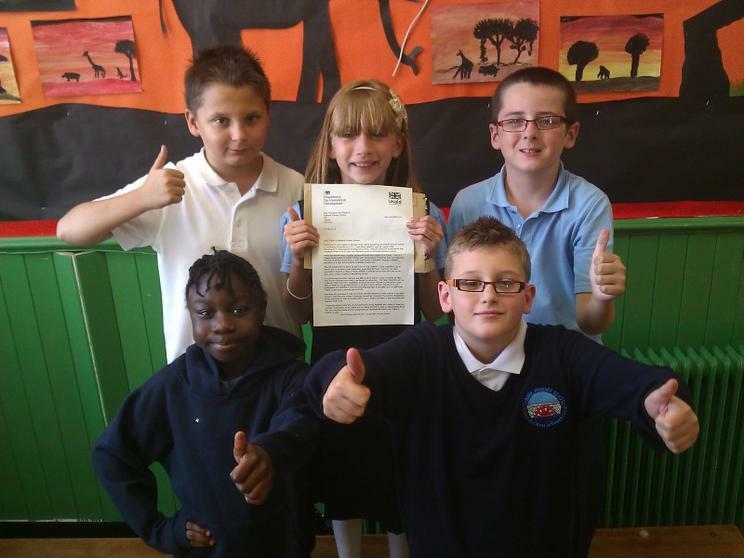 It was sent in response to the work of children throughout the UK on the annual Global Education project that they had sent to the Prime Minister. 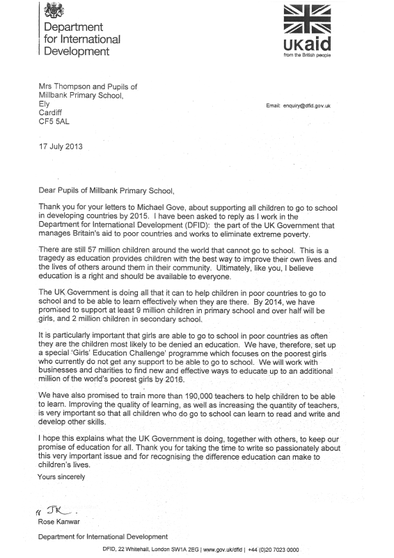 He had forwarded them on to Michael Gove the education minister for England, who had passed them to the DFID to answer.